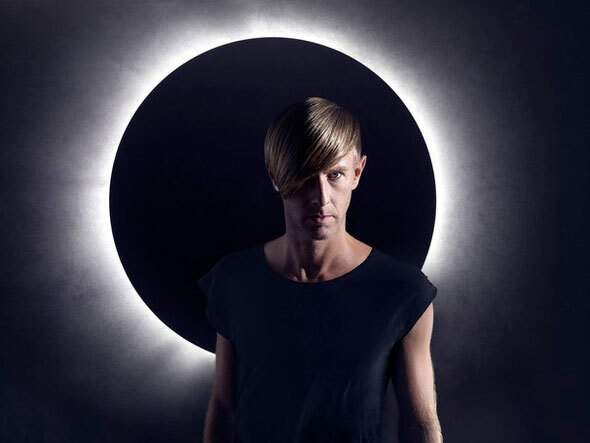 The 2013 Guggenheim International Gala (GIG) in New York recently announced two evenings of celebration starting Wednesday, November 6 with a pre-party featuring DJ Richie Hawtin (aka Plastikman). The event, which runs 9pm to midnight, is hosted by the Guggenheim’s Young Collectors Council and made possible by Dior. Hawtin gives a special show in the Guggenheim’s rotunda at the pre-party, which also features an opening musical performance from Matthew Hawtin, a visual artist, electronic DJ, and brother of Richie. The following evening, Thursday, November 7, the benefit gala dinner honours artist James Turrell along with artist Christopher Wool, whose retrospective is on view at the museum from October 25, 2013, through January 22, 2014. Funds raised from these events will benefit the operation of the Solomon R. Guggenheim Foundation and will help the museum support its educational, curatorial, and research programs and the exhibition of its collections of modern and contemporary works of art. For more info check: guggenheim.org/gigpreparty.